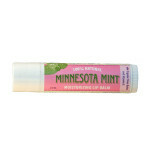 Made with 100% natural butters and oils to nourish, glossen and soften. 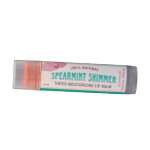 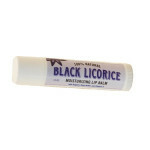 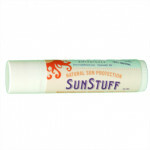 Yummy, natural banana flavor that heals, glossens and softens dry lips. 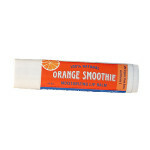 The finest lip balm ..